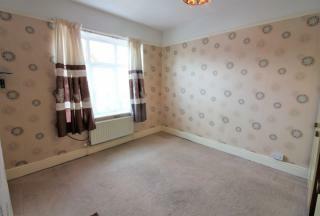 ***NO CHAIN*** Well presented two bedroom semi detached house for sale on Norwood Avenue in Layton. 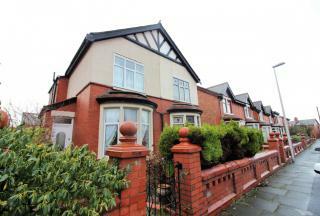 The property is in a popular residential location, close to local amenities and transport links. 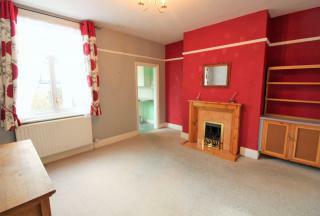 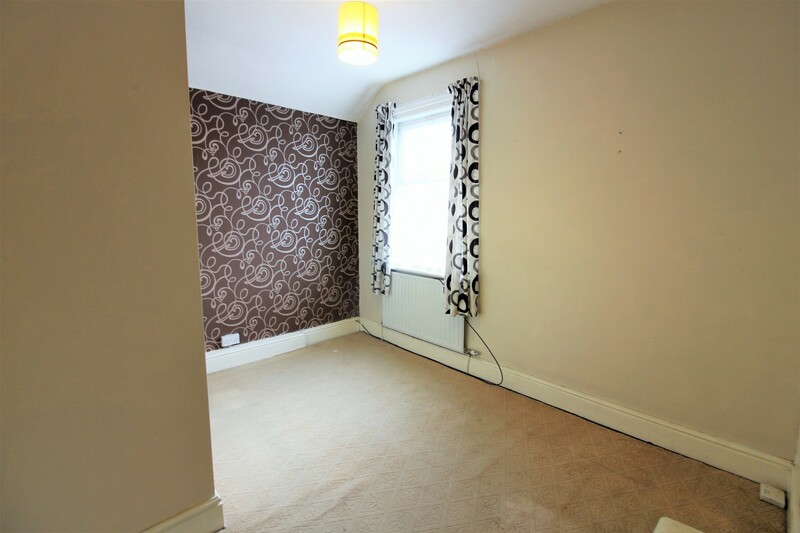 The property benefits from two good size reception rooms, two double bedrooms and a south facing rear garden. 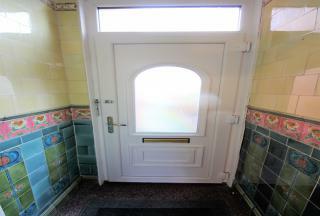 Briefly comprising; porch, hallway, lounge, dining room, kitchen, landing, two double bedrooms, bathroom. 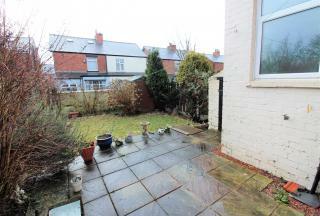 There is a garden to the front and a south facing garden to the rear. 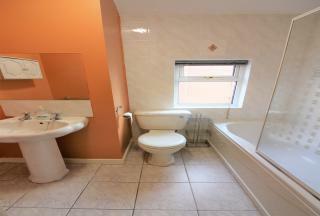 The property is double glazed and gas central heated. 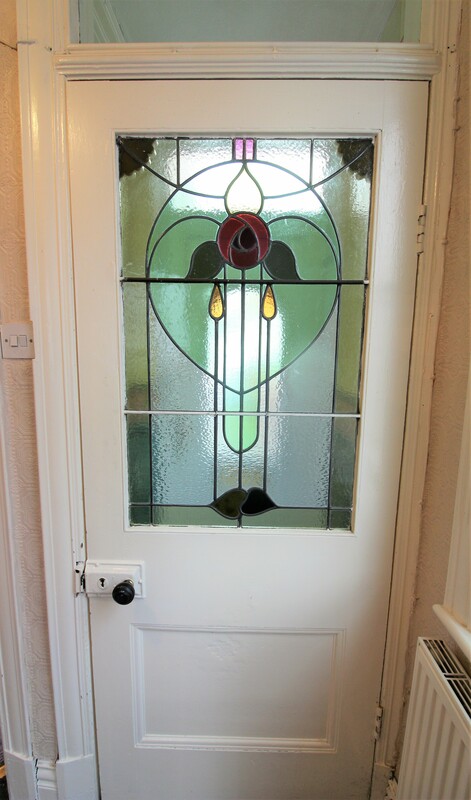 UPVC double glazed door to front aspect, original tiled walls. Wooden glazed stained-glass opaque window to side aspect, stairs to first floor, radiator. UPVC double glazed bay window to front aspect, real flame coal effect gas fire, situated on a marble hearth with wooden surround, radiator. 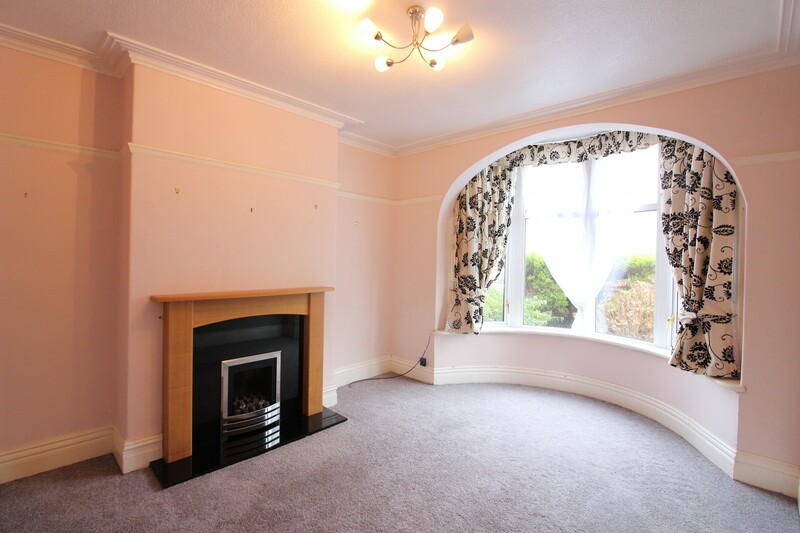 UPVC double glazed window to rear aspect, real flame coal effect gas fire, situated on a marble hearth with wooden surround, large under stairs storage, radiator. 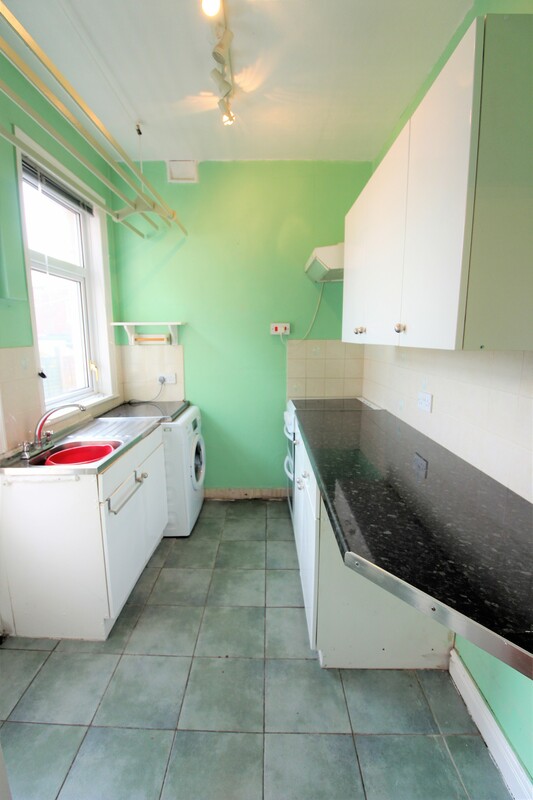 UPVC double glazed window and wooden door to side aspect, fitted with wall and base units and complementary work surfaces, stainless steel sink and drainer with mixer tap, space for electric oven, space for fridge and plumbed for washer, tiled floor, radiator. Loft hatch with pull down ladder, power and lighting. We have been informed it is fully boarded. 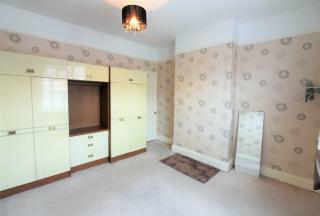 UPVC double glazed window to rear aspect, storage cupboard housing Worcester combi boiler, radiator. UPVC double glazed opaque window to side aspect, fitted with a three piece bathroom suite comprising, panelled bath with electric shower over, pedestal wash hand basin and low flush wc, part tiled walls, tiled floor, radiator. Paved pathway with shrubs to borders. South facing rear garden, laid to lawn with paved patio area, garden shed and wooden side gate leading to front.